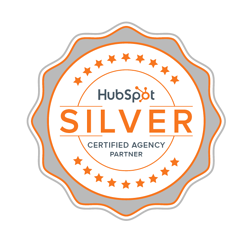 Today, Beacon Digital Marketing announced that it has joined HubSpot as a Certified Agency Partner, with a "Silver" Partner Status. HubSpot, the world’s leading inbound marketing and sales platform, works hand-in-hand with Agency Partners to grow their businesses through inbound software, services, and support. Of the announcement, Joe Matar, Director of Marketing at Brazen Technologies and a Beacon Digital client, said, "Becoming a certified HubSpot Agency is no small task. It requires intuitive knowledge of the technology plus a mastery of inbound and digital marketing. The BDM team has both of these and more. They are strategic, responsive and, most importantly, fun to work with! I highly recommend BDM as your inbound marketing partner." Over the past year, Beacon Digital Marketing has grown its business by incorporating inbound strategies to attract, engage, and retain customers for their clients. Beacon Digital focuses on helping B2B companies, with clients including SaaS technology companies and professional services firms based in the U.S. and internationally. Beacon Digital has experience supporting clients in various industries including healthcare, cyber security, financial services, marketing and sales, nonprofits, athletics and sports, recruiting, as well as some B2C product offerings. 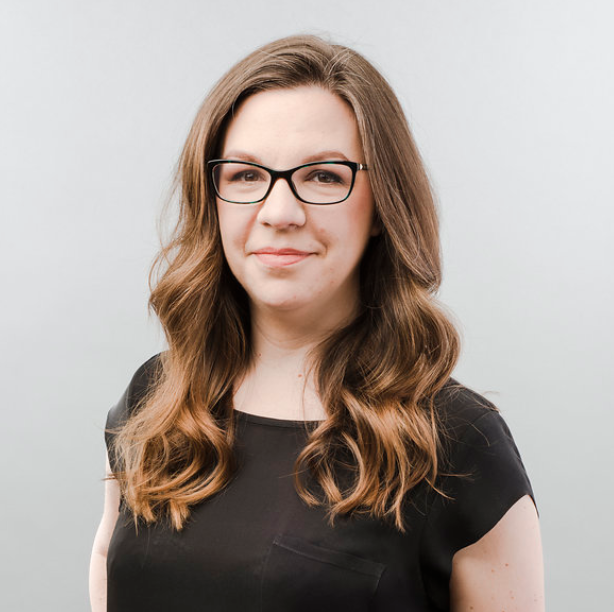 "Working with a company like HubSpot makes delivering results for clients so much easier," said Whitney Parker, CEO and Founder of Beacon Digital Marketing. "Our partnership with HubSpot affords us access to a variety of resources for our clients, early access to new features, and advance notice about new product offers. It allows us to keep our clients one step ahead." Beacon Digital Marketing was founded in 2016 and employs six full-time staff members and dozens of freelance contractors in the Beacon, NY, area. Beacon Digital is a HubSpot Silver-Tier Partner with expertise in Content Marketing, Growth-Driven Design, Website Design and Development, Paid Search and Social Marketing, and Search Engine Optimization (SEO). Beacon Digital’s Main Street office location will be opening in November 2017. Beacon Digital is listed in the HubSpot Partner Directory. At Beacon Digital, we help B2B companies generate more leads, gain greater awareness among target audiences, and leverage technology to become more efficient marketing organizations. Drawing on many years of experience working with top global brands across a variety of industries, we work closely with our clients to achieve measurable business results with our online strategies. Our services span many facets of marketing, including digital marketing strategy consulting; lead generation and lead nurturing campaigns; online advertising strategy and management (SEM/PPC); search engine optimization (SEO); social media strategy, management, contests, and advertising; email marketing; marketing automation and CRM integrations; marketing analytics; and much more. We are a Silver-Tier Certified HubSpot Partner Agency. Beacon Digital is located in New York City, as well as Beacon, NY, in the scenic Hudson Valley. Learn more at www.beacondigitalmarketing.com. HubSpot ($HUBS) is the world’s leading inbound marketing and sales platform. Since 2006, HubSpot has been on a mission to make the world more inbound. Today, over 15,000 customers in more than 90 countries use HubSpot’s software, services, and support to transform the way they attract, engage, and delight customers. HubSpot’s inbound marketing software, ranked #1 in customer satisfaction by VentureBeat and G2Crowd, includes social media publishing and monitoring, blogging, SEO, website content management, email marketing, marketing automation, and reporting and analytics, all in one integrated platform. Sidekick, HubSpot’s award-winning sales application, enables sales and service teams to have more effective conversations with leads, prospects, and customers. Recognized by Inc., Forbes, and Deloitte as one of the world’s fastest-growing companies, HubSpot is headquartered in Cambridge, MA with offices in Dublin, Ireland, Sydney, Australia, and Portsmouth, NH. Learn more at www.hubspot.com.